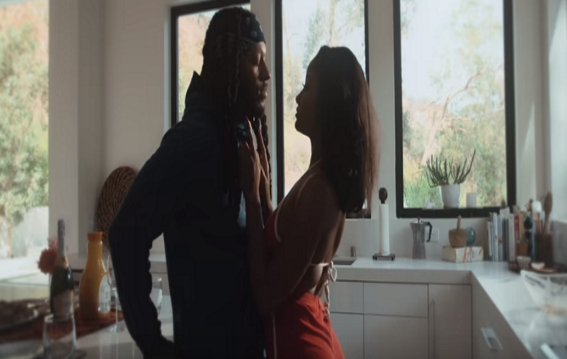 Montana of 300 - "Wifin You"
Directed by Jakob Owens, this is song #3 off his 'Fire In The Church' project that dropped back in May. Tana catches his lady in the kitchen cooking and gives her a welcoming visit with a hug from behind. Produced by Charisma 808, even thugs need love too.